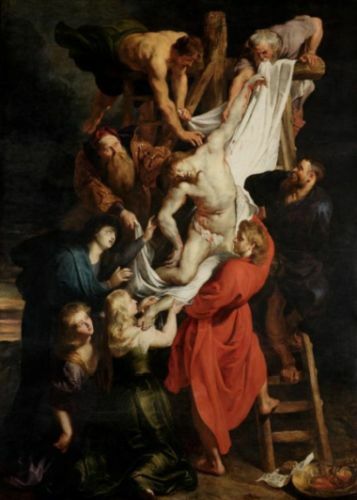 The painting Homage to Rubens: The Descent from the Cross, donated by Sam Dillemans to the Cathedral of Antwerp on 24th november 2018. Click here to view the photos of the unveiling of the painting by Sam Dillemans and the video. 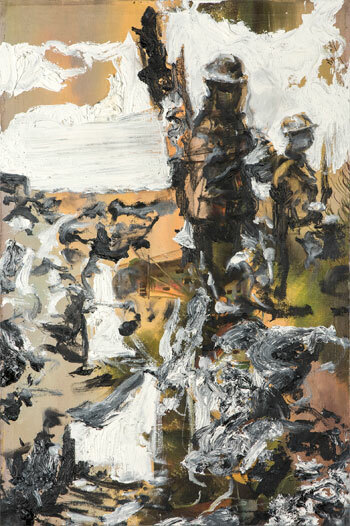 The painting Ypres, donated by Sam Dillemans to the City of Ypres on 28th july 2017. 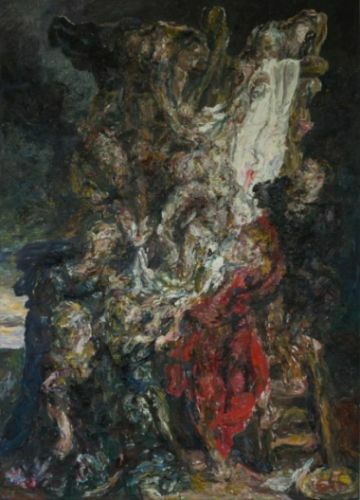 This painting is on display in Flanders Fiels Museum Ieper until December 2018.